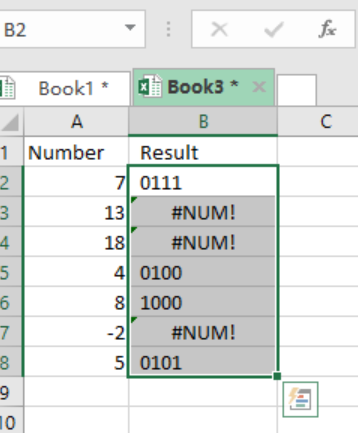 While working with excel spreadsheets, you might be required to change a hexadecimal number into a binary. 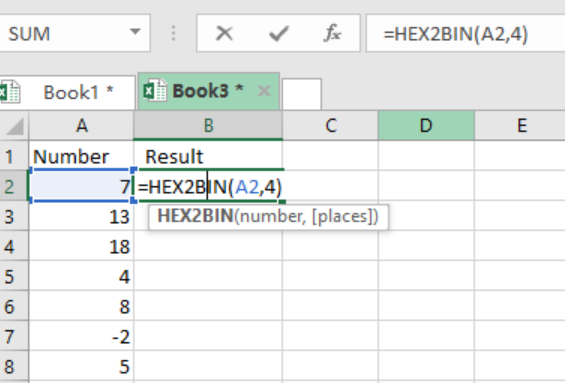 This can be done with the use of the excel HEX2BIN function. 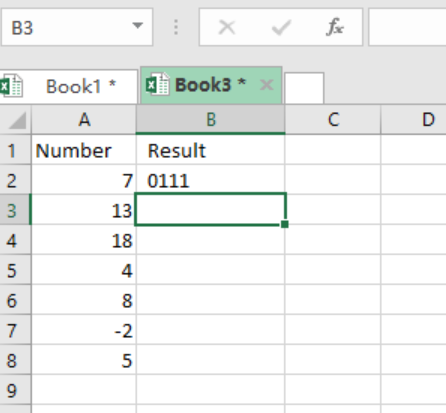 This post will provide a clear guide on how to use this function when working with excel spreadsheet. You first need to note that this function works in a similar way as the LOG10 function, with the only difference being that it converts a hexadecimal number into binary. It is also important to note that this function will return a number into its binary form. Before one attempts using this function, he should first understand the parameters that guides the use of this function. Number- this can be a hexadecimal number which needs to be converted into binary. Places- this is optional, which serves to pad the numbers with very many zeros. One should not feel so pressed to use the places, as it is optional and cannot affect how the formula works in anyway. Binary numbers only consist of 1s and 0s. The HEX2BIN function does not work with numbers that have more than 10 digits. As shown in the example, this will result into a #NUM! error value.